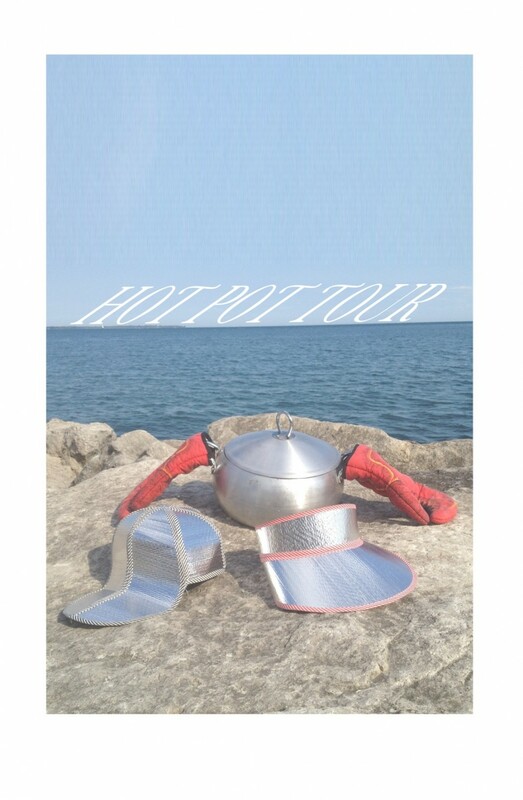 As a feature of OCAD U’s Orientation Week, First year OCAD U students will be lead on a HOT POT TOUR by MANGO PEELER (‘Nabe-Bugyo’ or ‘Hot-Pot-Master’). The tour will begin with a Secret Map discovering some of Toronto’s hottest and hidden gems. MANGO PEELER will lead the journey with a JOGGING WARM UP down Dundas to Spadina followed by a PSYCH BIKE TOUR to XPACE. 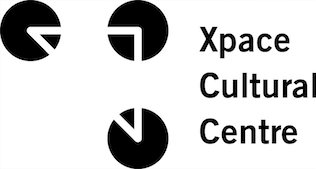 XPACE will be tranformed into a HOT POT SHOPPE. Inspired by Japanese hot springs, saunas, aerobic videos and cooking shows students will learn the art of cooking a communal hot pot with a performance and installation by MANGO PEELER and Exploding Motor Car. Simmering bowls of delicious hot pot will be served, sweat will be perspired. Vegan and Meat options, no prob. Dance it out for dessert with DJ’s Ding Dong & Lady Bro spinning hot jams.